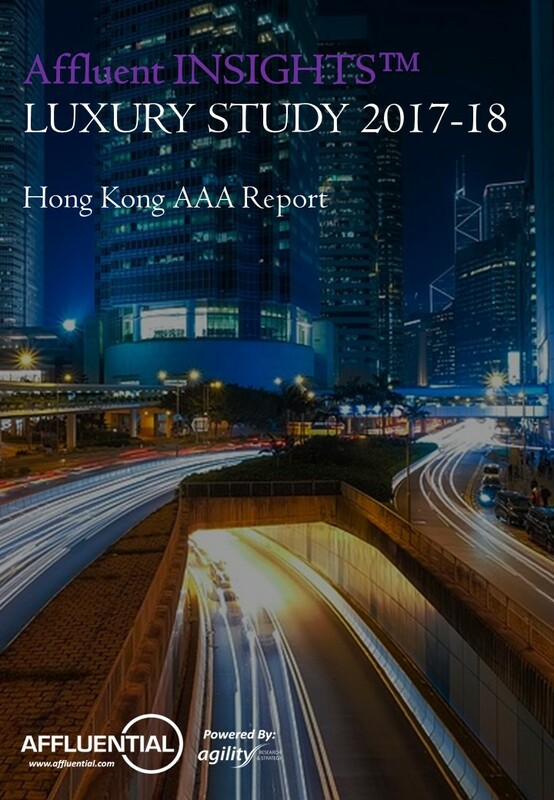 The Hong Kong luxury market is well developed. It is not surprising to see that the Hong Kong millennials shared a lot of similarities as other affluent Hong Kong consumers. They recognize the expensive price of the luxury products / services. Yet, this makes them feel superior and exclusive from other as they have no need to worry about the money used. They just indulge to make oneself happy with the enjoyment and the quality life from the luxury shopping experience.